I always feel the London Museum is a little gem of a museum that can be overlooked in favour for its contemporaries in South Ken. However, it’s a complete treasure trove in the city and packed full of great displays celebrating our wonderful city. 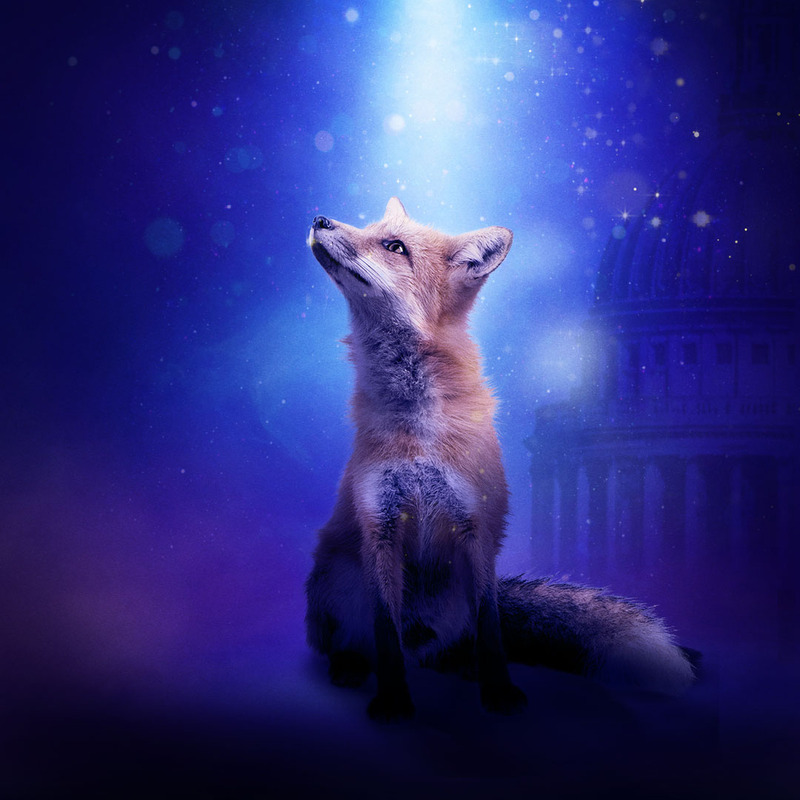 Therefore, when I was asked to come and review the new exhibition, Beasts of London, the mere thought was exciting. 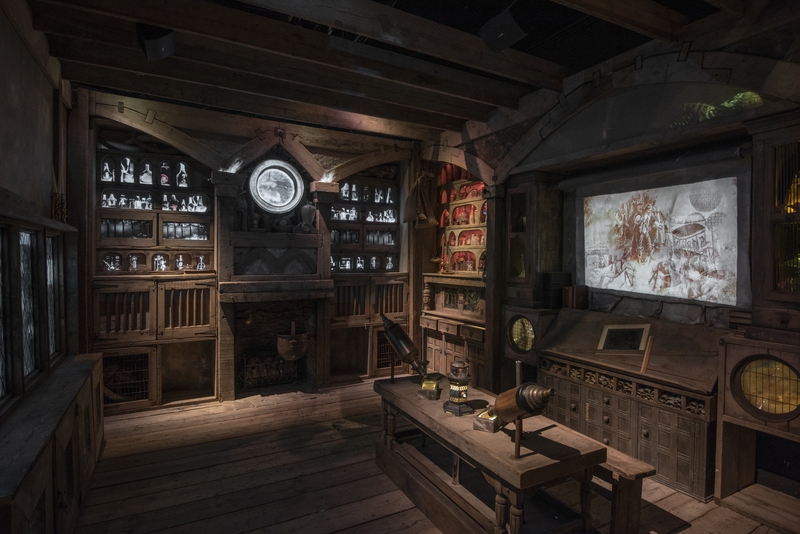 The Museum of London have collaborated with Guildhall School of Music & Drama, to create an immersive and digital experience that is a journey through time from before London was London, right up to the modern day. 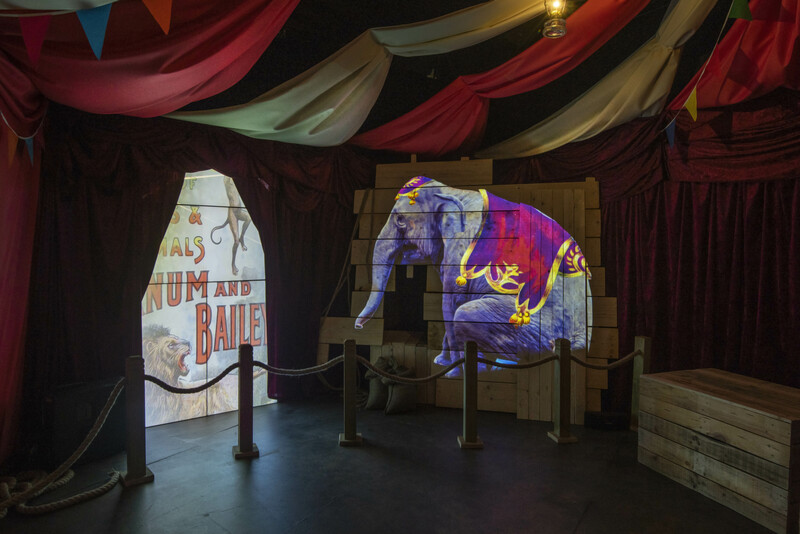 The whole exhibition is told from the perspective of the ‘beasts of London’, charting parts of London’s history, including the rats of the Plague, the circus animals in Victorian life to the present day urban fox. 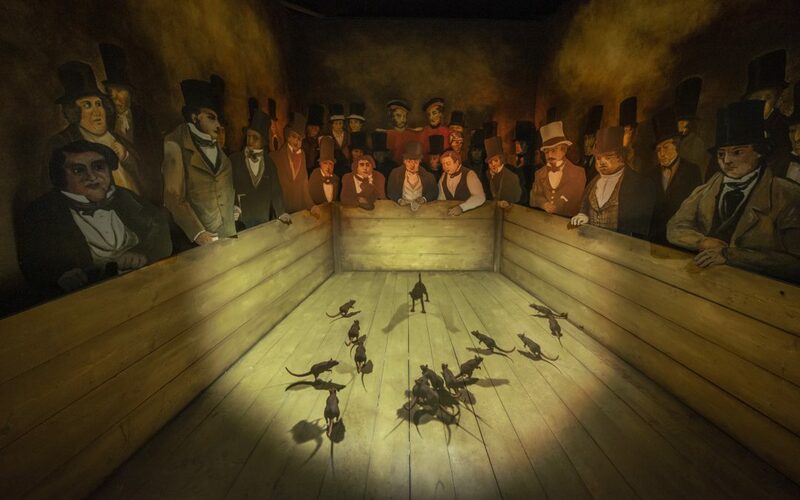 The exhibition is divided into nine ‘episodes’, each a different part of history. The lion guides us through the story, and you can spot him at various places. 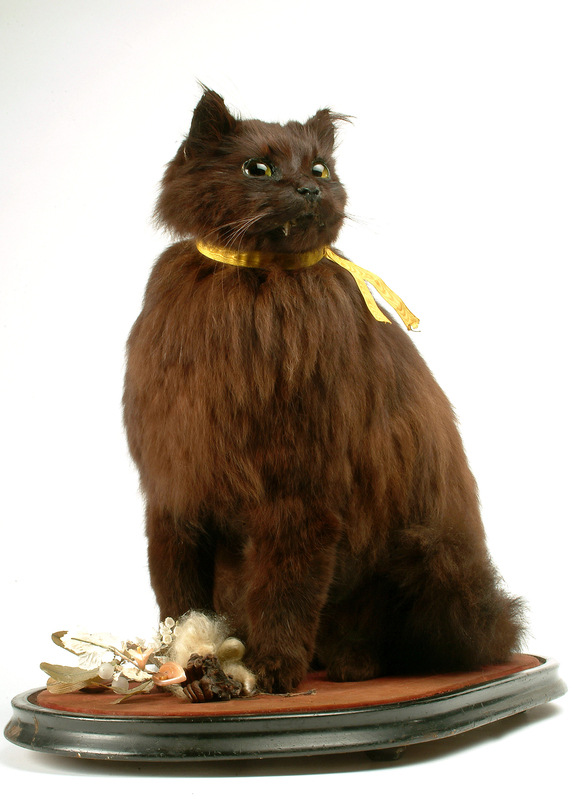 Each episode is matched with an item from the museum’s collection to add another dimension to the exhibition. 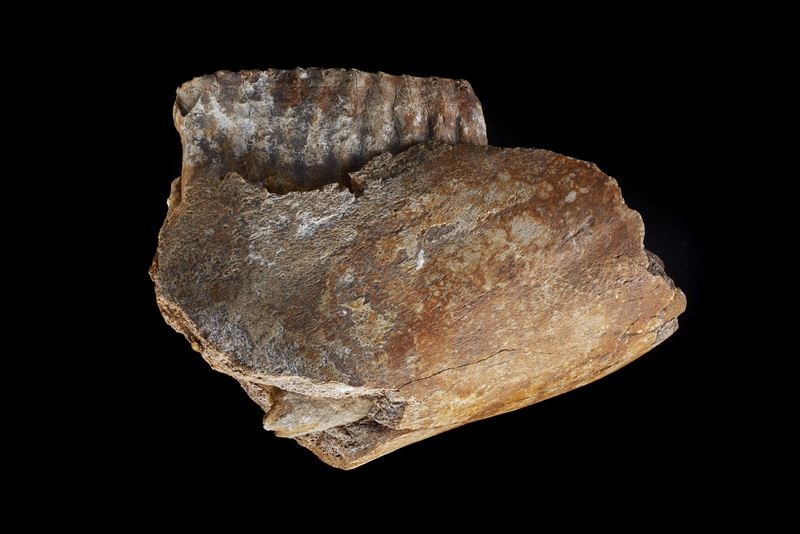 For instance, the opening episode shows us a London before the humans arrived, and the object is part of a mammoth’s jaw which was found in Brentford. 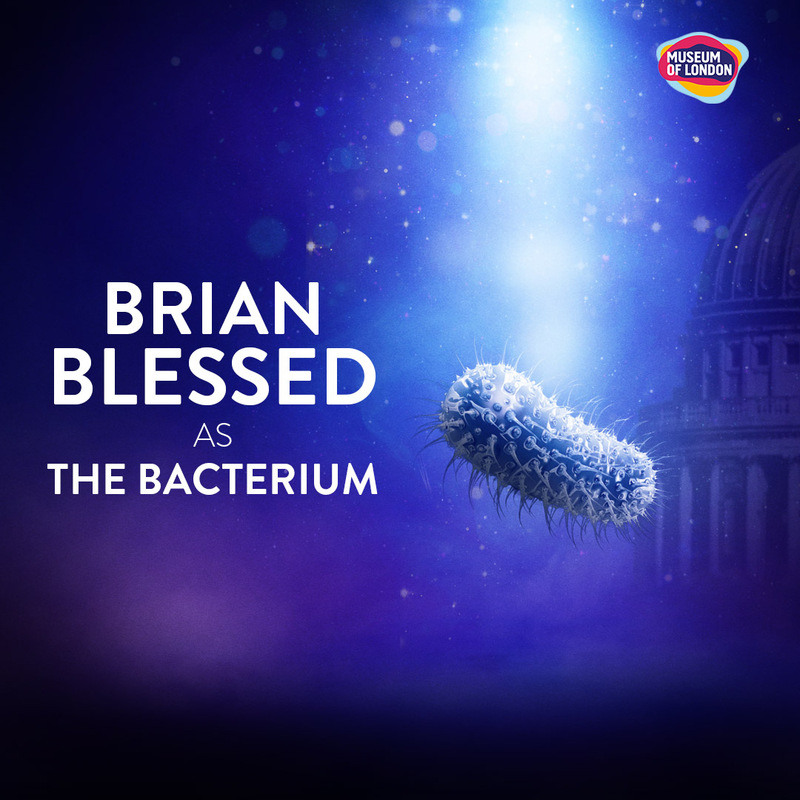 My favourite episode was definitely the apothecary, where Brian Blessed voices the booming narrative of The Bacterium. There is something very Harry Potter-esque to this room, and visually, it is stunning as the animated potions come to life on the walls. I also really enjoyed the ‘Big Top’, with a PJ Barnum programme as its artefact, there was a distinct nod to The Greatest Showman. Other episodes encouraged you to climb on a horse from a carousel to see how horses powered the capital, or entering the menagerie that once used to be at The Tower of London. There is a strong emphasis on the audio to make sense of the exhibition, at times I found it difficult to hear, and this was without hoards of children and adults walking around. I feel that you’d need to tune the children in, and a younger child would miss the nuances of the exhibition. Some of the stories were a little slow to get going too, I can easily see a younger child walking off before the story got really interesting and absorbing. The exhibition is definitely not very ‘hands on’, and more immersive. 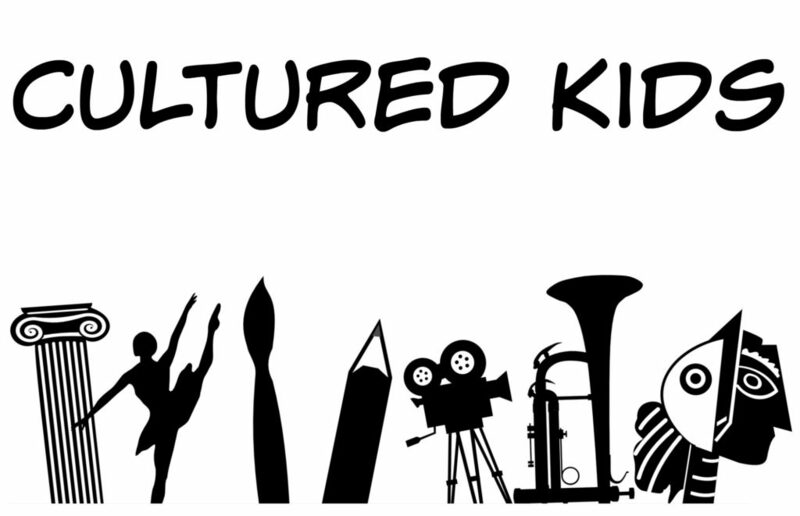 However, there are many workshops running in connection with the exhibition and I feel this would add more depth and meaning to it for younger children. 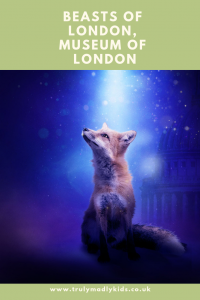 My overall opinion: It is an extremely innovative way to present London’s rich and varied history, listen carefully, and you’ll see a new side to the other inhabitants of London. The exhibition is on from 5th April – 5th January 2020. You need to book a time slot, with family tickets from £20, but if you use your National Art Pass it is 50% off. Recommended age is 7+. Duration is 45 – 60 minutes. For more information visit Museum of London website. I was invited to the press launch, all views are my own. I have used some pictures from the media pack.